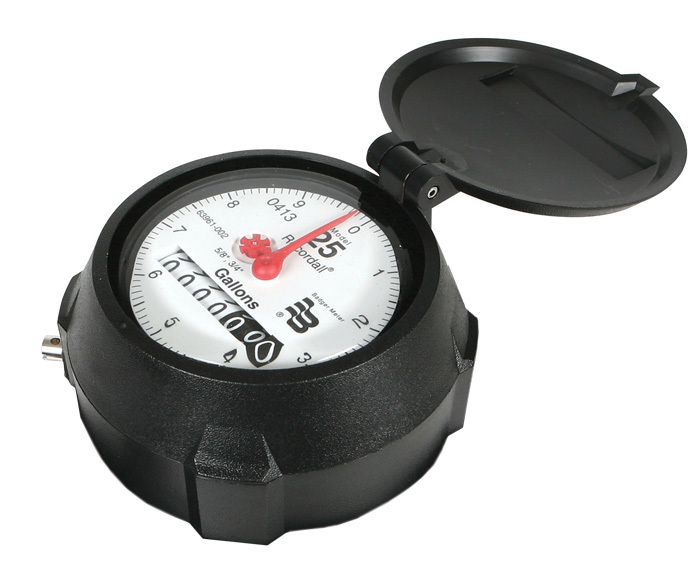 With its rugged design, the Industrial Turbo Meter can withstand the toughest flow conditions. This meter is ideally suited where continuous service and minimal maintenance are required. 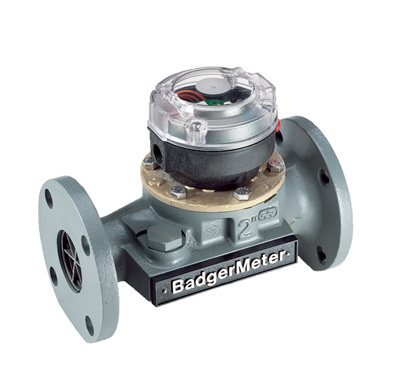 It is available in various materials and pressure ratings, and can be combined with Badger's large selection of accessories to suit numerous applications.